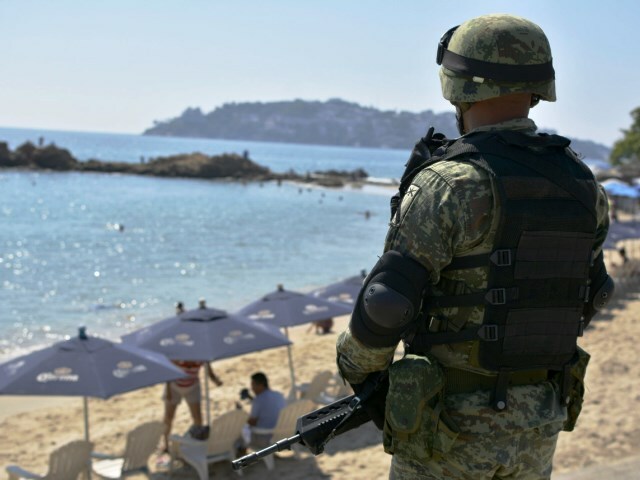 An unknown Mexican cartel used a dismembered body to threaten the mayor of Cancun and some top police officials. The message was delivered with a narco-banner posted near the remains. Local authorities received a call about a body in the Pedregal neighborhood and dispatched police to secure the scene. The gunmen left various dismembered body parts around a banner that called out Cancun Mayor Mara Lezama for not keeping agreements with organized crime. Lezama is part of Mexico’s new ruling party Morena, which is the same as current president Andres Manuel Lopez Obrador (AMLO). The banner also mentioned a certain cartel was paying $1 million pesos per week to “Capella” through “Abarca.” The reference likely points to Quintana Roo State Security Secretary Alberto Capella Ibarra and Cancun Public Security Secretary Jesus Perez Abarca–however authorities in the region have not made any public statements on the matter.